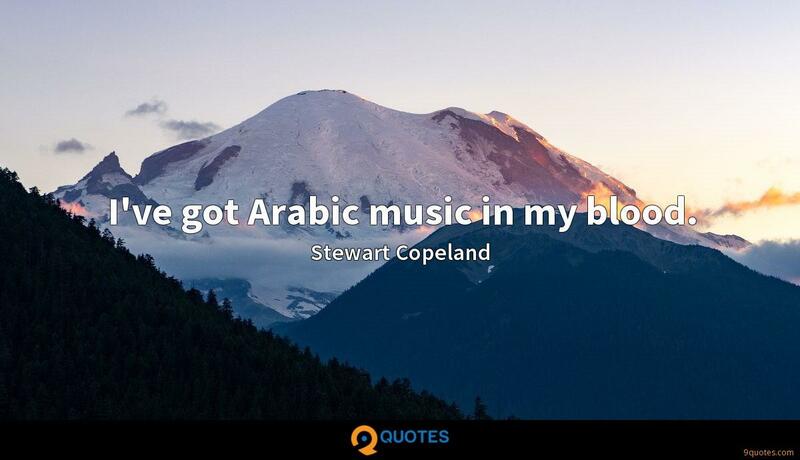 Stewart Copeland Quotes. 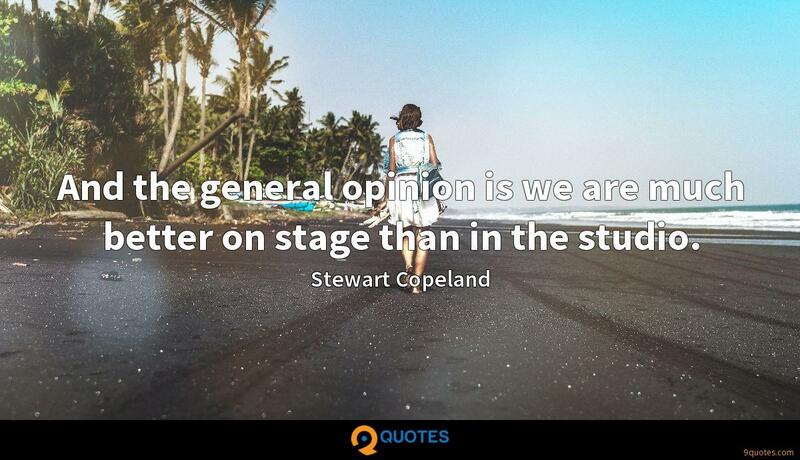 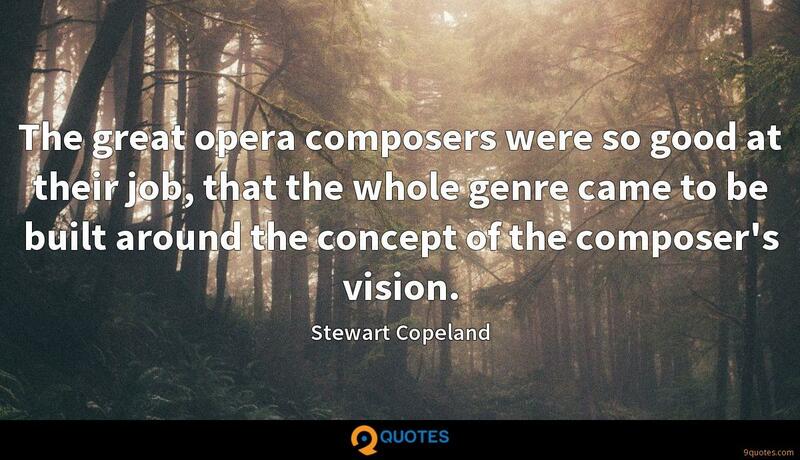 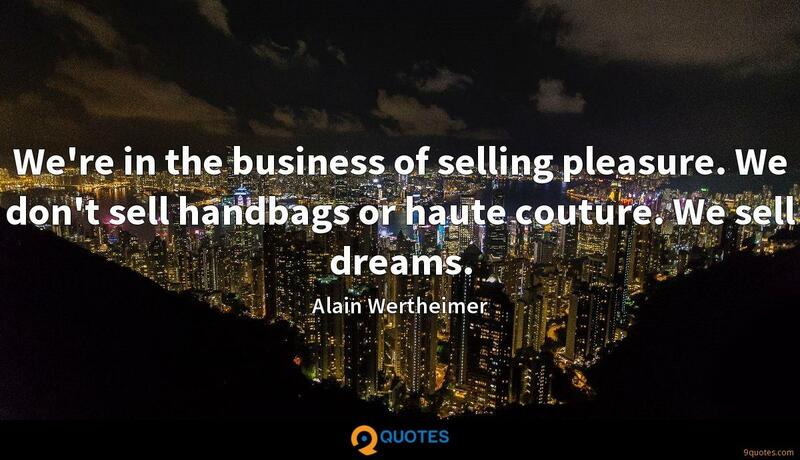 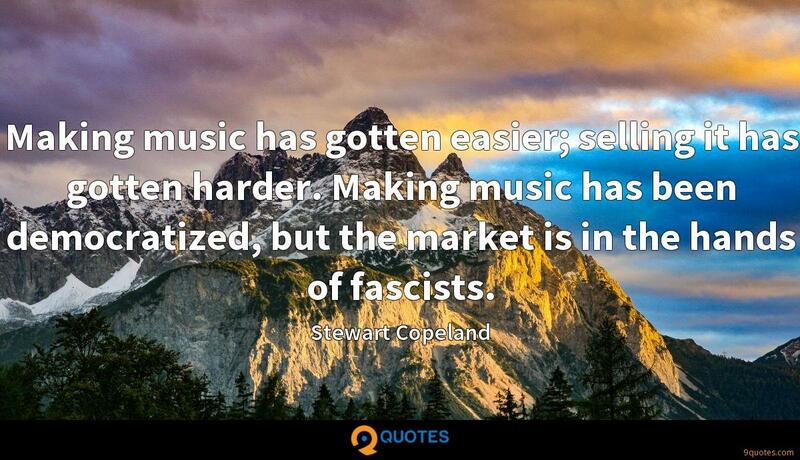 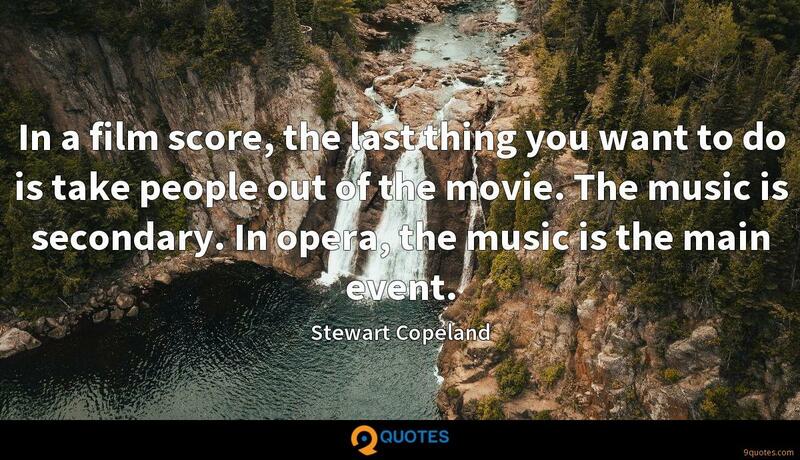 9quotes.com, 2018. http://www.9quotes.com/quote/stewart-copeland-201090, accessed 25 April, 2019. 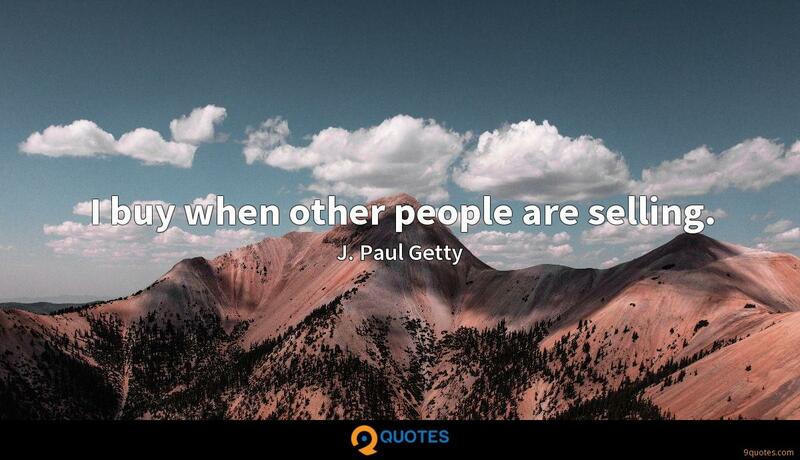 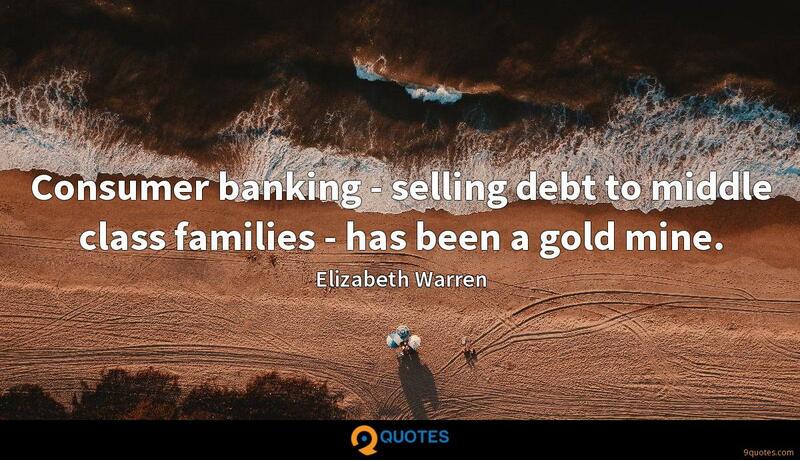 Consumer banking - selling debt to middle class families - has been a gold mine. 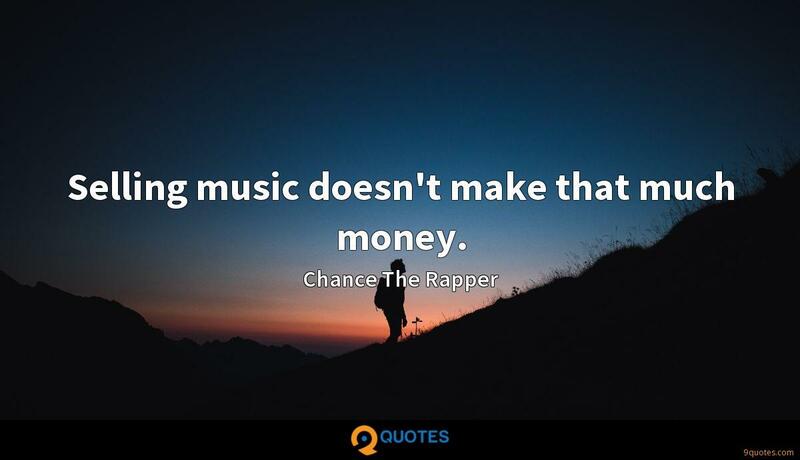 Selling music doesn't make that much money.